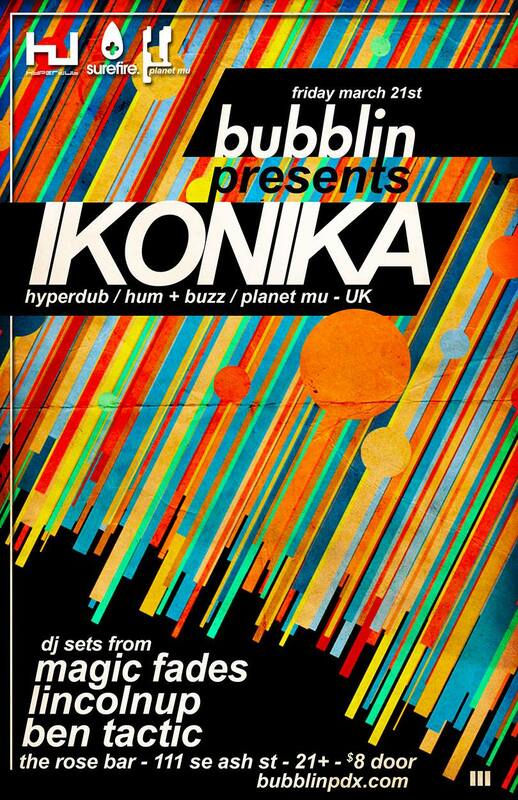 Ikonika also runs the label Hum + Buzz with Optimum (Night Slugs/Planet Mu). As well as releasing singles from the owners, it focuses on introducing bright new talent. This entry was posted on March 8, 2014 at 9:57 am and is filed under Bubblin. You can follow any responses to this entry through the RSS 2.0 feed. You can leave a response, or trackback from your own site.